Hit by the realisation that you may never see &apos;Adele&apos; live again then we’ve got the perfect act for you!!! 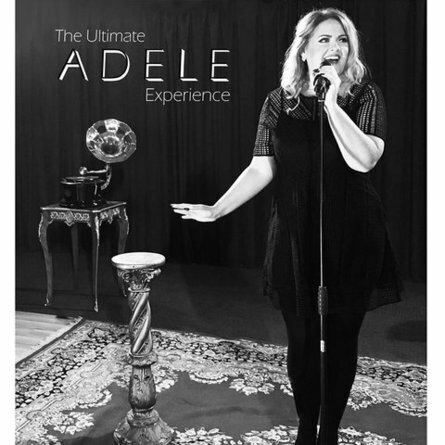 &apos;The Ultimate Adele Experience&apos; is the Number 1 Tribute to multimillion record selling, Grammy award winning artist &apos;Adele&apos;. 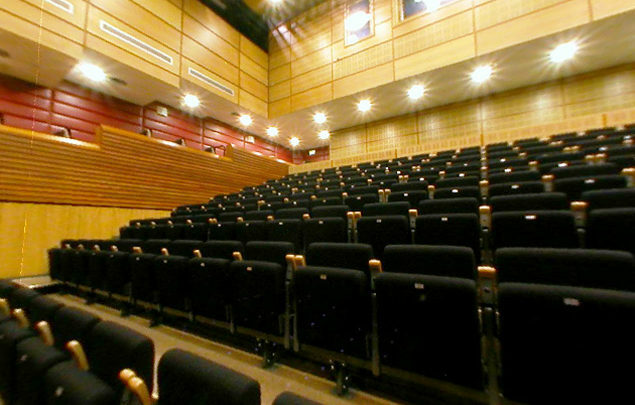 Get to experience the sound and look of Adele live with full six-piece band, playing her full repertoire of songs from her 3 albums, 19, 21 & 25, including hits like &apos;Rollin in the Deep&apos;, &apos;Hello&apos;, &apos;Water Under The Bridge&apos;, &apos;Someone Like You&apos; and may more. Vocalist Katherine Headon is an uncanny look-a-like and sound-a-like for the superstar Adele. Don&apos;t miss your chance to see The Ultimate Adele Experience&apos; live.